Welcome to my website. 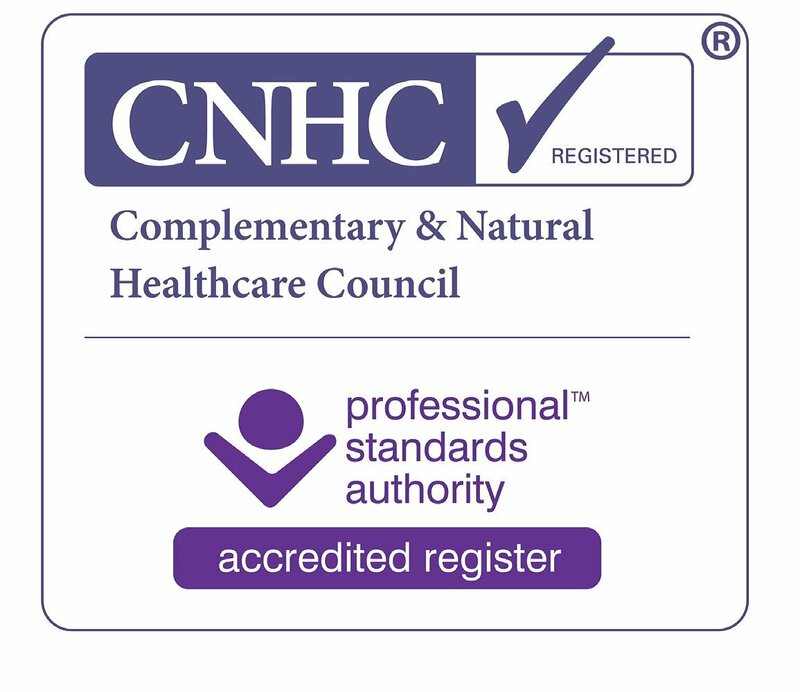 My name is Lyn Franklin, I'm a fully trained and insured Aromatherapist and Reflexologist based in Surbiton, Surrey (close to Kingston, Thames Ditton, Esher and Wimbledon). assisting menstrual irregularities such as PCOS, fibroids, endometriosis and amennorhea. Additionally I see couples seeking help whilst undergoing fertility treatment with conventional medical practitioners - I'm qualified to work safely alongside IUI, IVF/ICSI protocols, frozen embryo transfer or donor cycles. My treatments are not an alternative to seeing your Doctor or Fertility Consultant. I believe in integrated medicine where the two can work together in harmony - please always inform your medical caregiver that you are seeking my help. "The body contains the inherent ability and intelligence to heal itself provided it is given the opportunity to do so." My practice in Surbiton is easily accessible from Kingston, Thames Ditton, Esher and Wimbledon. I'm based in North Road - a 2 minute walk from Surbiton Station and Waitrose where you can park for free for up to 2 hours. There are also Pay & Display meters locally and a Car Park close by in adjacent St.Philip's Road. As an holistic therapist, I take into account all aspects of your diet and lifestyle that affect your well-being as well as specific symptoms and medical conditions. For this reason the initial consultation plays a vital role in creating your treatment programme. This would be geared to your needs using Aromatherapy Massage, General Reflexology, Fertility or Maternity Reflexology or a combination and may also include lifestyle and dietary recommendations, information on supplements and other tools. My treatments are aimed at decreasing stress and reducing other negative effects that for example fertility issues (e.g. PCOS, endometriosis, fibroids, miscarriage), pregnancy, the menopause, insomnia or anxiety may be having on your life. The number of treatments required will vary upon individual circumstances and will be discussed at your first appointment. "I used Lyn for reflexology starting in the autumn of 2015, in order to support a forthcoming round of IVF I was planning with my husband the following year. Our odds of having a baby were extremely low and mentally I was not in a good place. Meeting Lyn and starting treatment with her however was one of the best things that could have happened to me! Lyn is hugely knowledgable about fertility issues and immediately put me at ease when I met her. Lyn explained how she was going to treat me and why she was going to follow the suggested treatment plan, and gave me 'homework' do do between sessions to keep up her good work. Through her treatment Lyn successfully managed to move my ovulation forward in my monthly cycle and gave me ongoing support between sessions. Lyn also knew that I particularly liked being treated at a certain time on a certain day of the week and went out of her way to accommodate this. Lyn went on to support me throughout my round of IVF, successful conception and early stages of pregnancy. My little girl was born in February 2017 and she is a miracle, one that I genuinely believe would not have been possible without Lyn’s support. I would not hesitate to recommend Lyn to anyone." Fertility & Maternity Reflexology "After 2 early miscarriages within a few months of each other and being told by the Drs they won't investigate until after 3, I knew I wanted to take things into my own hands and decided to look into natural therapies. I am SO pleased that I found reflexology and Lyn in particular. Lyn advised taking 3 months off trying for a baby to let the body recover and settle, and I had regular reflexology during this time. The appointments in the comfort of Lyn's home were very relaxing, she was a good listener and it became a time to focus on me. She also helped me recognise where I could adjust my lifestyle to increase my chances of a successful pregnancy. And 2 months after we started trying again I found out I was pregnant and I now have a beautiful baby boy! I continued reflexology throughout my pregnancy and I believe this helped manage my hormones, reduce any pregnancy symptoms and keep my energy levels up. I had a natural labour with only gas & air, and our little boy is doing great with feeding and sleeping...long may it last! I'd recommend Lyn to anyone wanting to explore a natural route to pregnancy before seeking out the medical options." 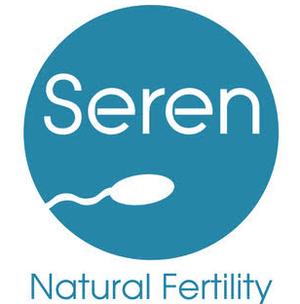 Fertility Reflexology for male partner "My wife had been seeing Lyn for recurrent miscarriages and after she had been given the all clear both privately and on the NHS, Lyn advised us to get my sperm tested privately for DNA defragmentation. As this is not currently recognised or offered on the NHS, we thought hard about Lyn’s advice, but in the end decided to proceed and this did come back with negative results. Lyn was convinced this was the cause of our miscarriages and advised us (and me in particular) to make a number of simple lifestyle changes (eg better diet, no caffeine, no beer etc) and have reflexology weekly for 10-12 weeks as this is how long it takes for sperm to regenerate fully. We followed her advice and the first month we tried for a baby (after the 12 weeks was complete) we fell pregnant and are now 22 weeks pregnant. My wife has been seeing Lyn on and off since 2012 and she provides sound, well researched advice and takes great care in all her clients. She also provides a very homely, tranquil environment in which to have the treatments. I would certainly recommend Lyn to others as by the end of my treatment I felt totally relaxed and much healthier." Pregnancy Reflexology/Labour preparation "Absolutely over the moon to tell you that baby Amber arrived this morning at 10:02. I had some contractions last night but then went to sleep. I woke up at 4am and sat on my ball, contractions started pretty soon. They suddenly got stronger at 9:15, we got in the car at 9:45. I almost gave birth in the car park! Thank you so much for working your magic. So grateful." I offer support for fertility issues such PCOS, endometriosis, fibroids, irregular periods and recurrent miscarriage. I aim to work with you to enhance your natural fertility but sometimes this is not always possible - I can work alongside all phases of IVF treatment to support and help minimise any side effects of the medication. I can work with you from early conception throughout your pregnancy to manage anxiety and alleviate some of the usual ailments plus help your body prepare for the big day - then support you post natally to aid your recovery. I offer Aromatherapy, General Reflexology, Fertility and Pregnancy Reflexology from my tranquil home practice in central Surbiton, Surrey (close to Kingston, Thames Ditton, Esher and Wimbledon). Alternatively, if you prefer, a home visit can be arranged.